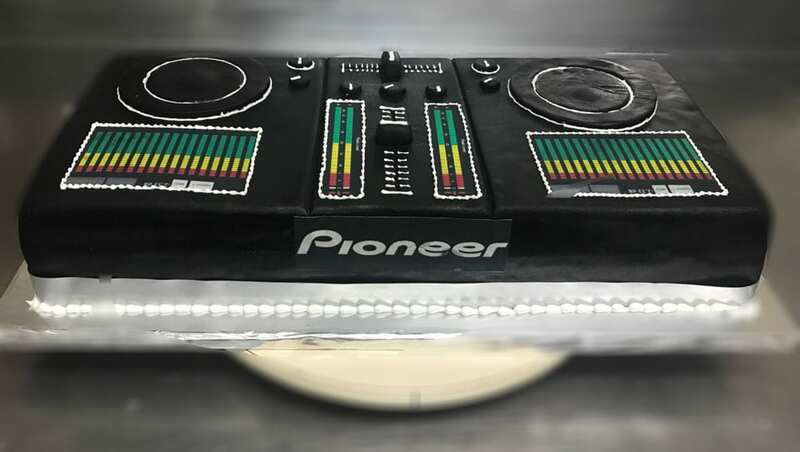 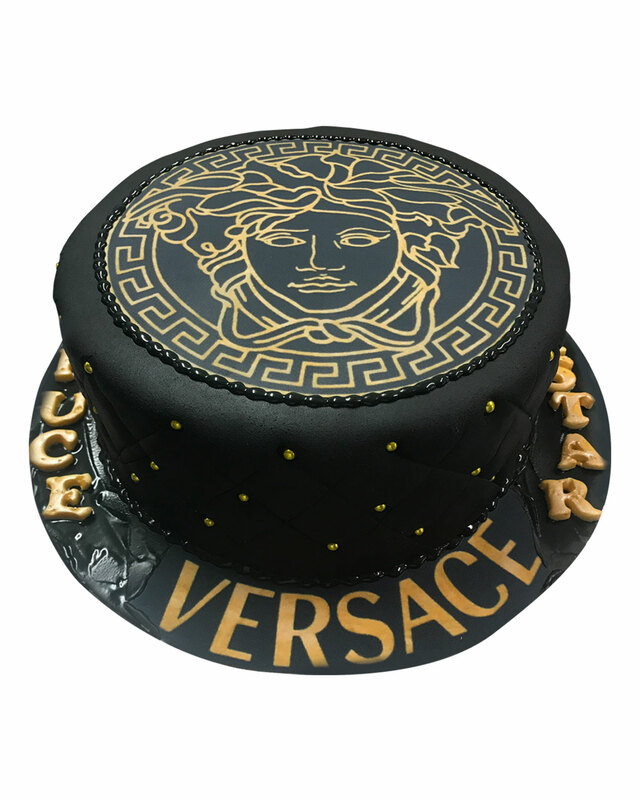 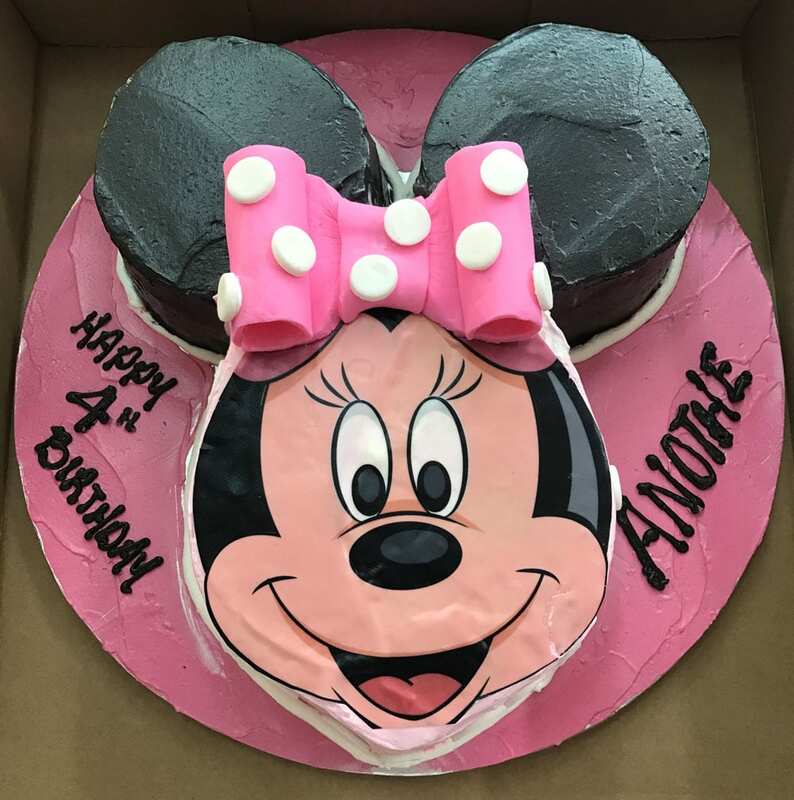 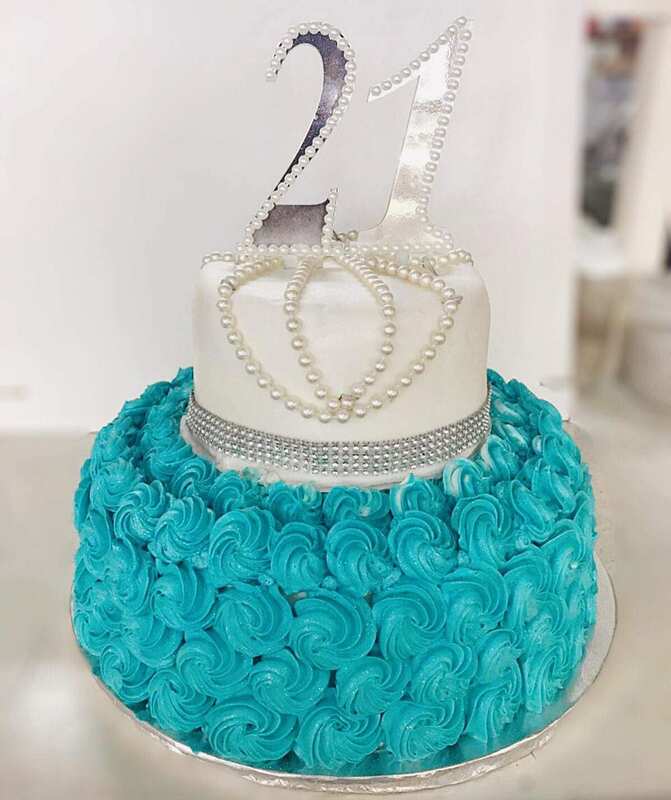 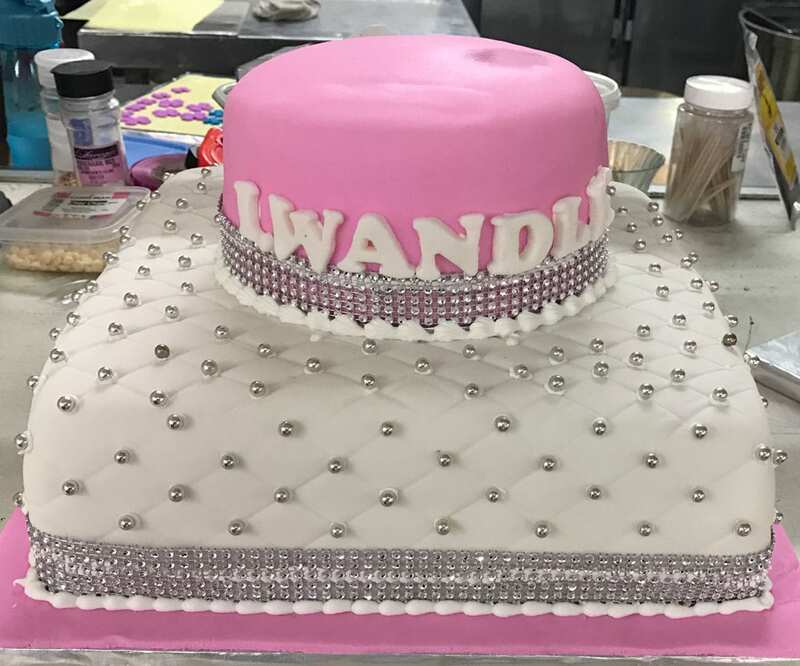 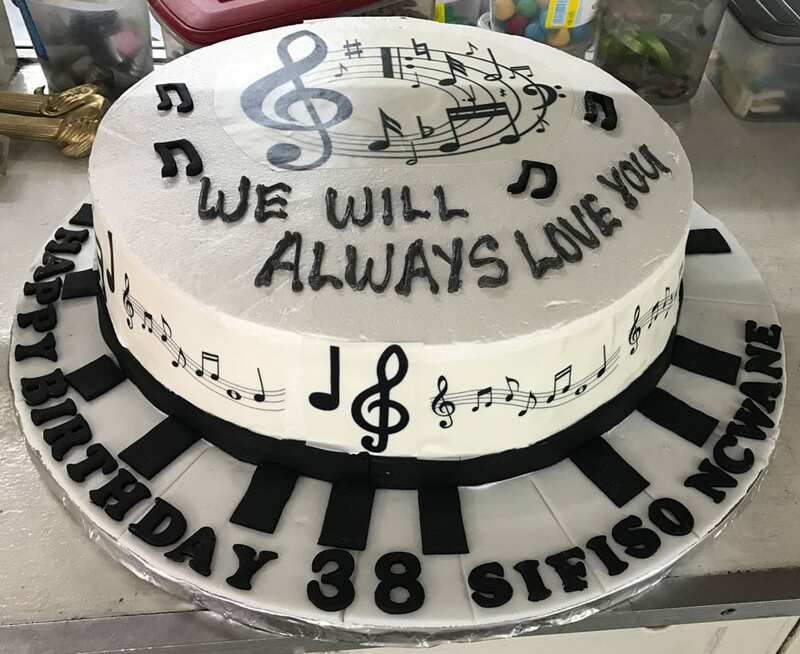 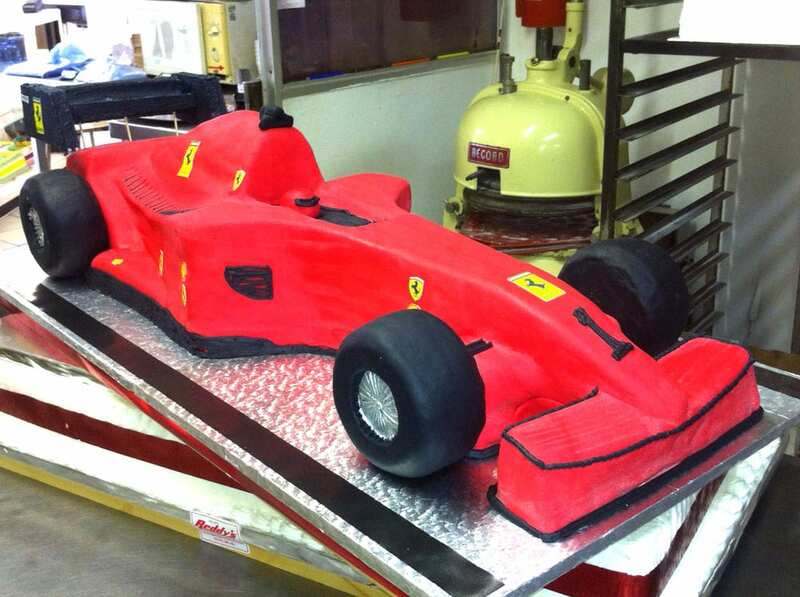 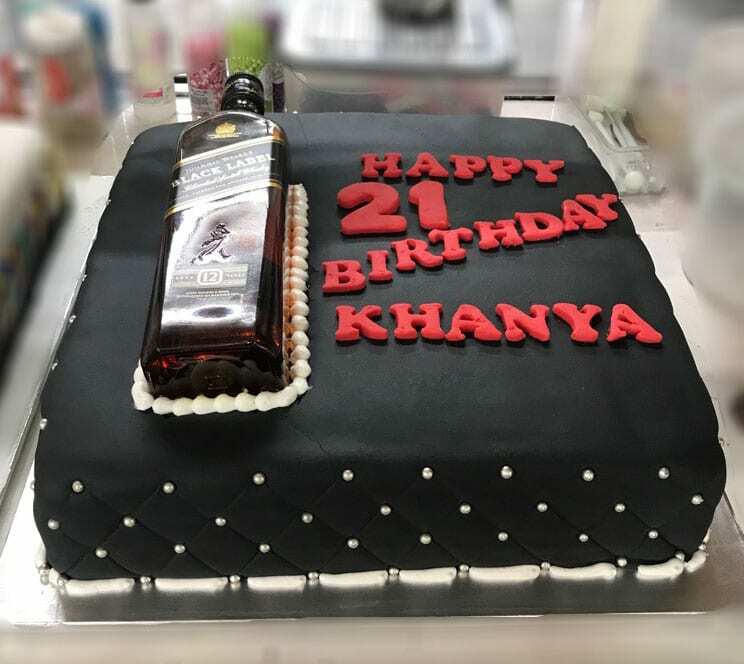 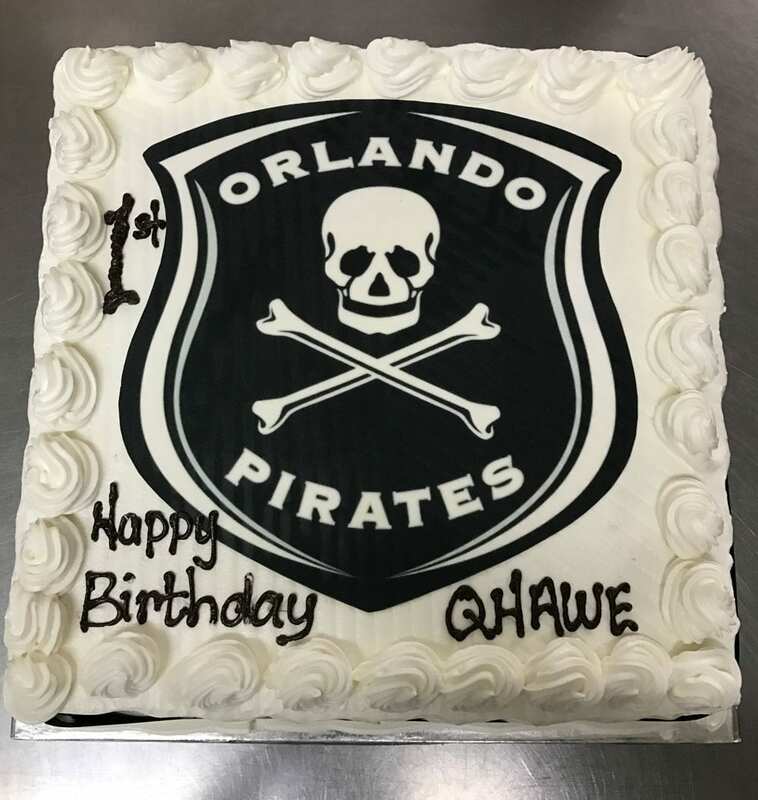 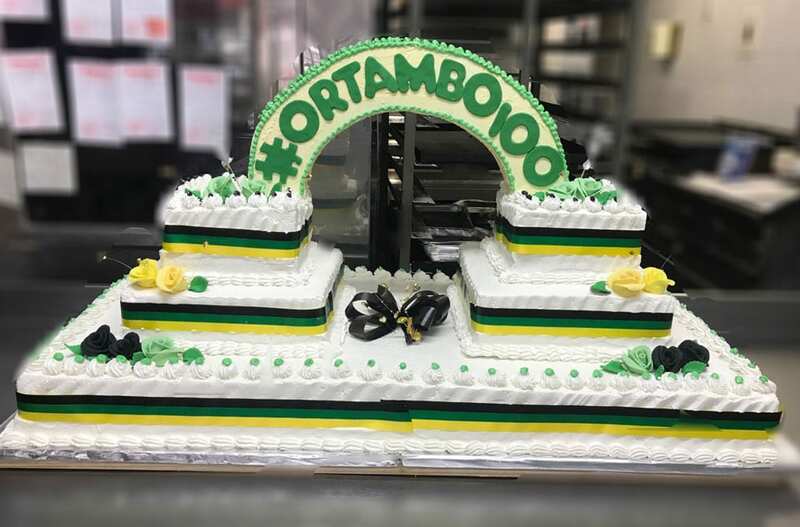 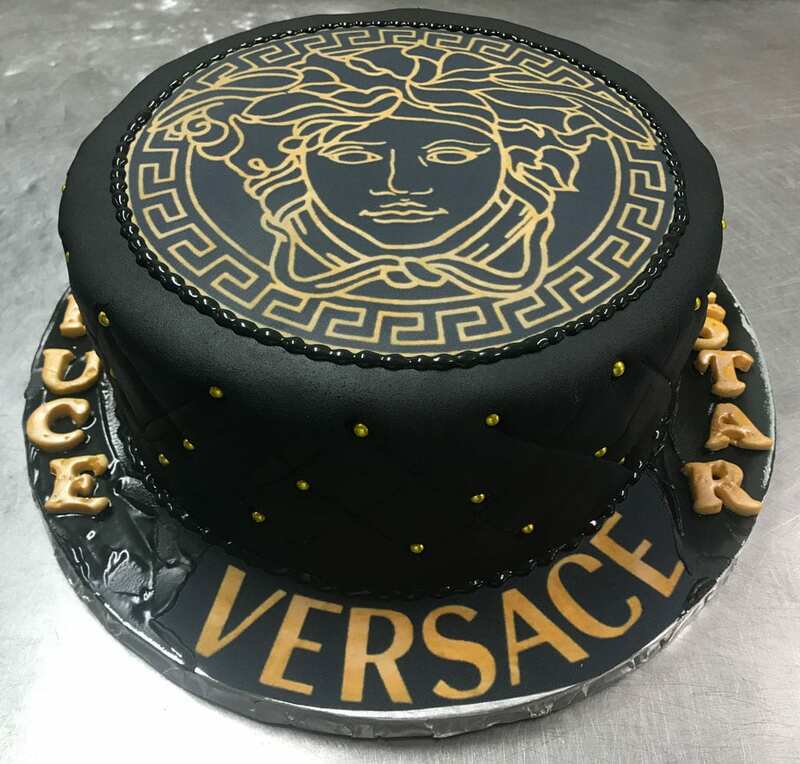 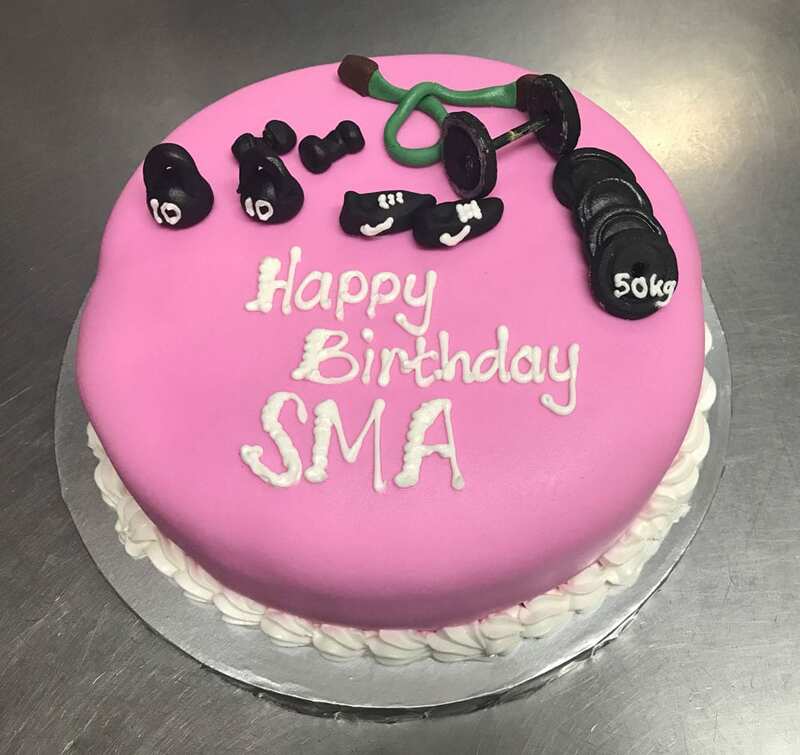 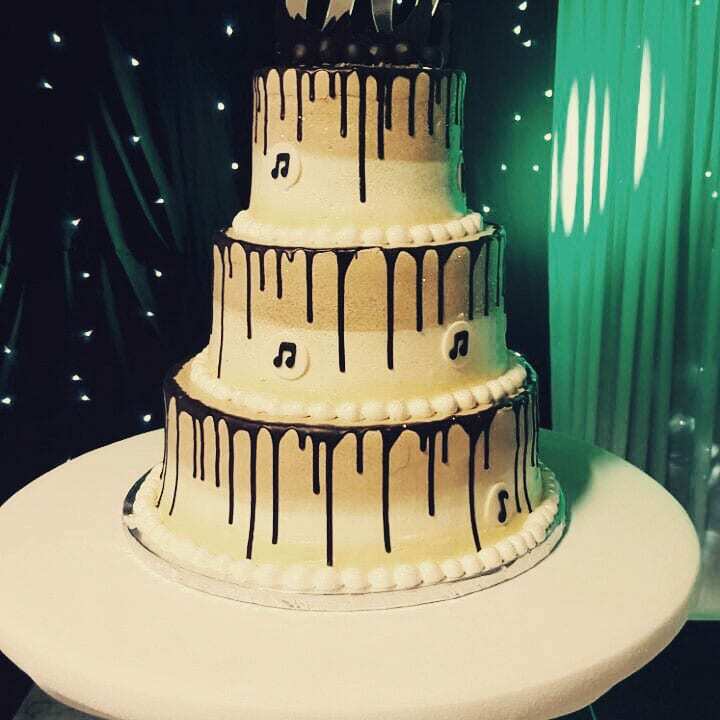 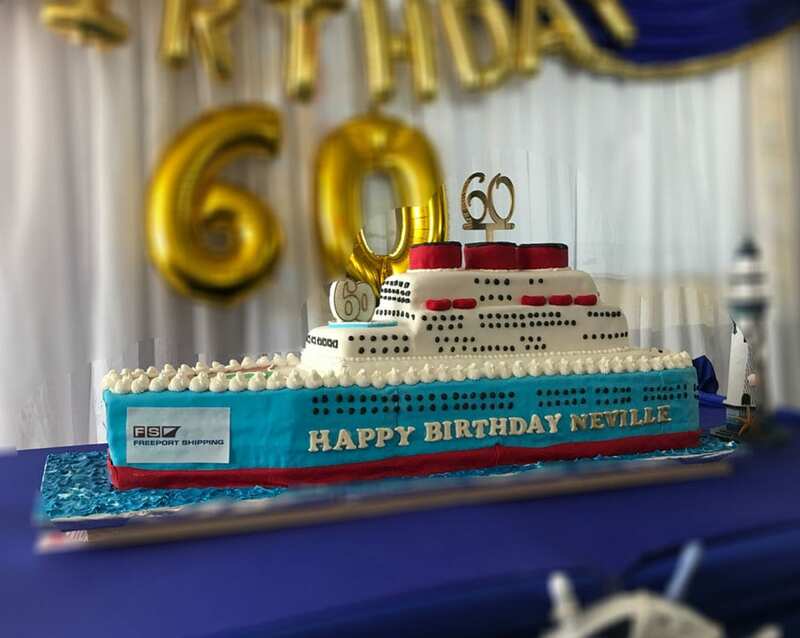 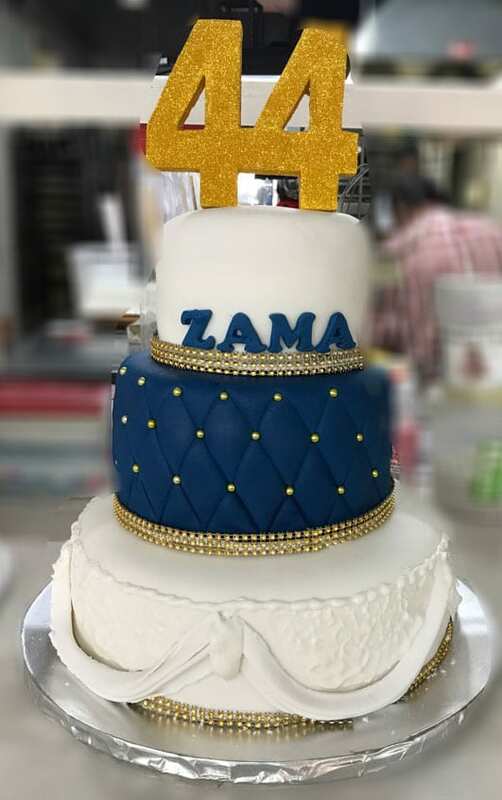 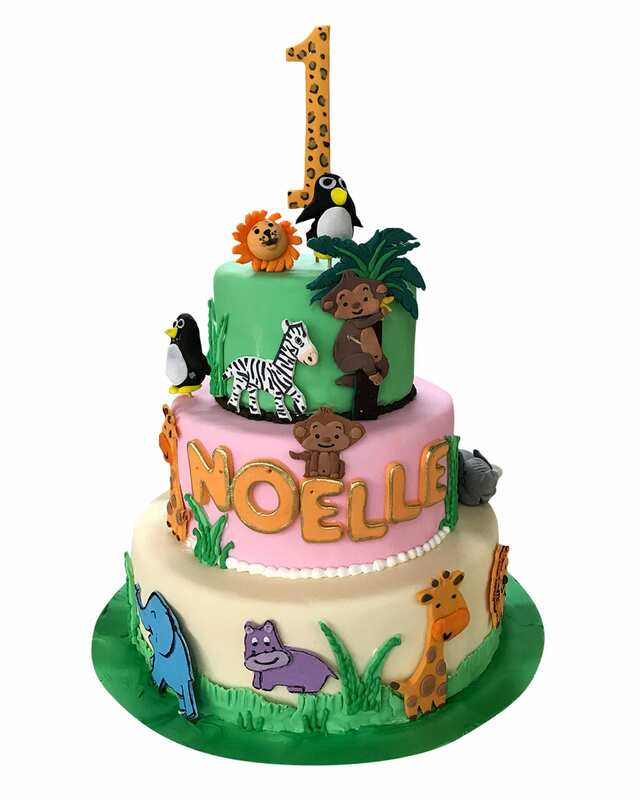 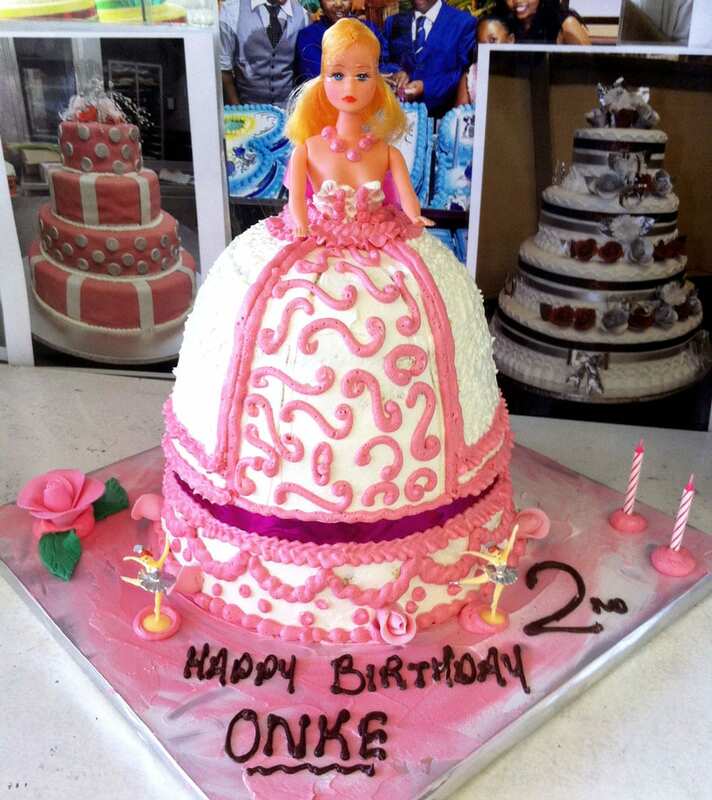 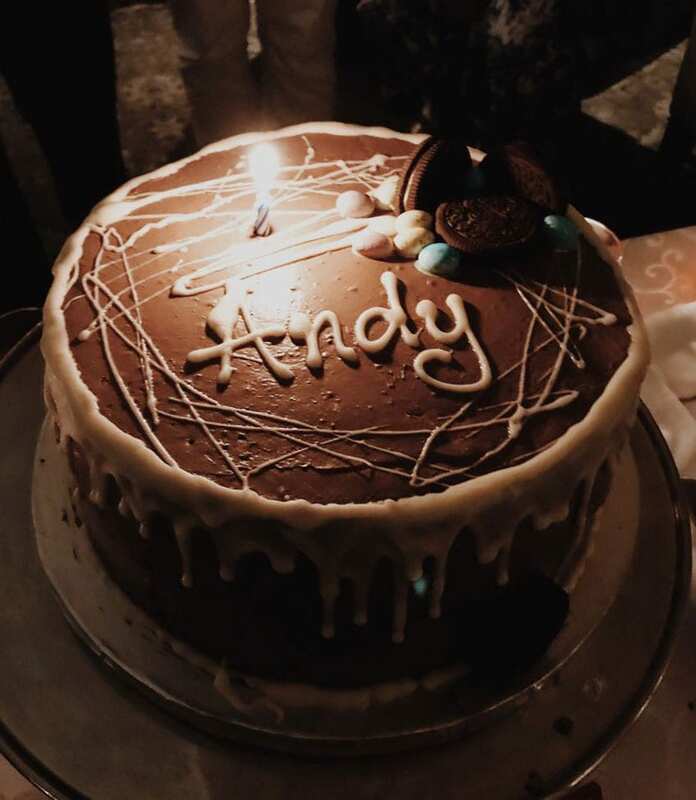 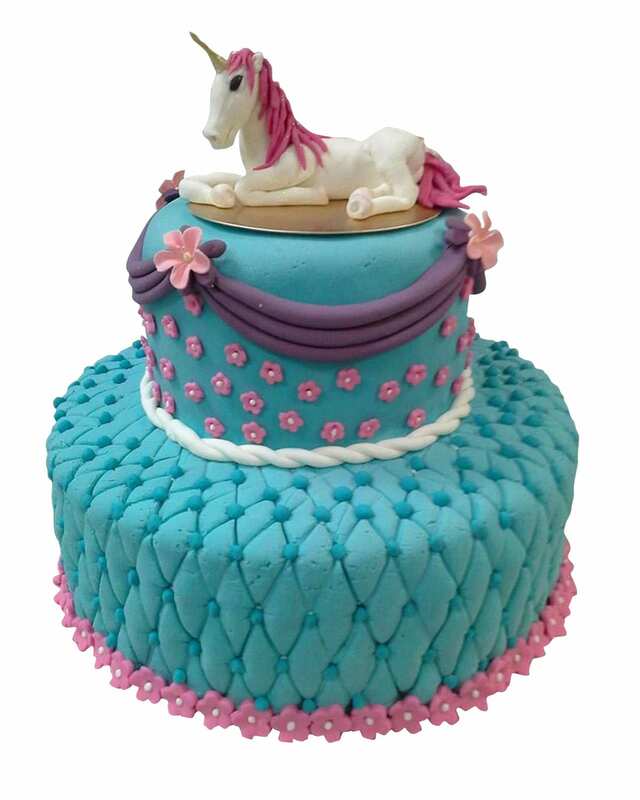 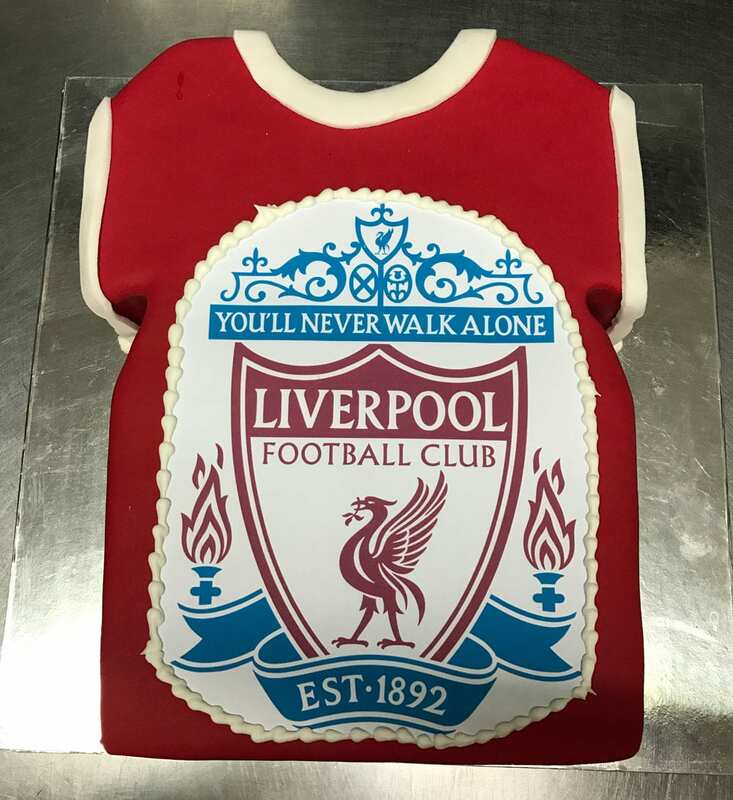 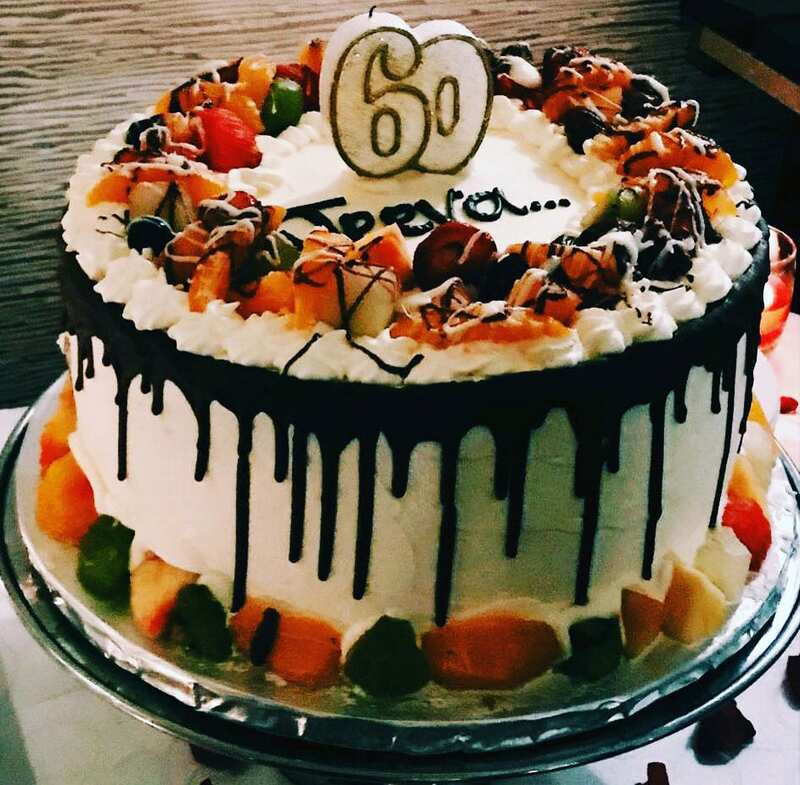 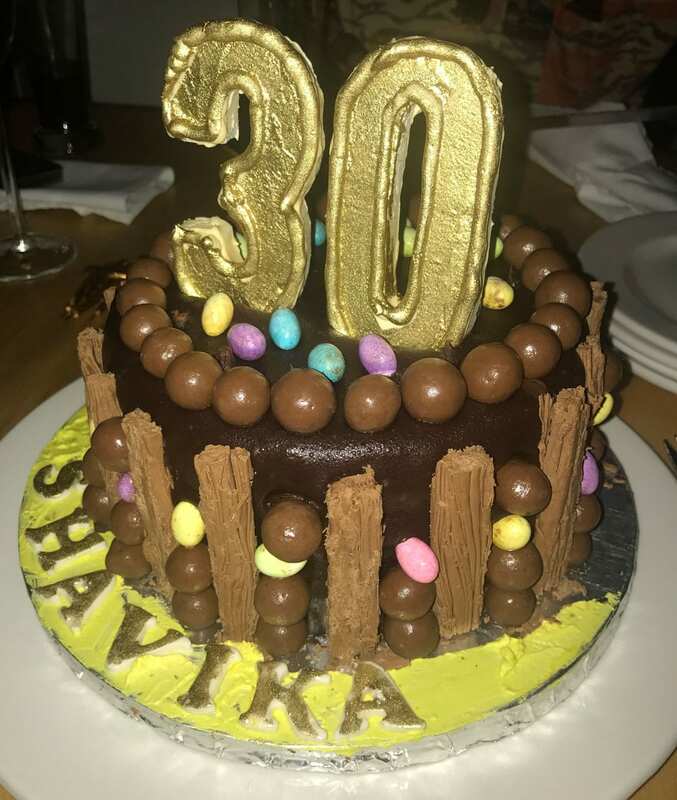 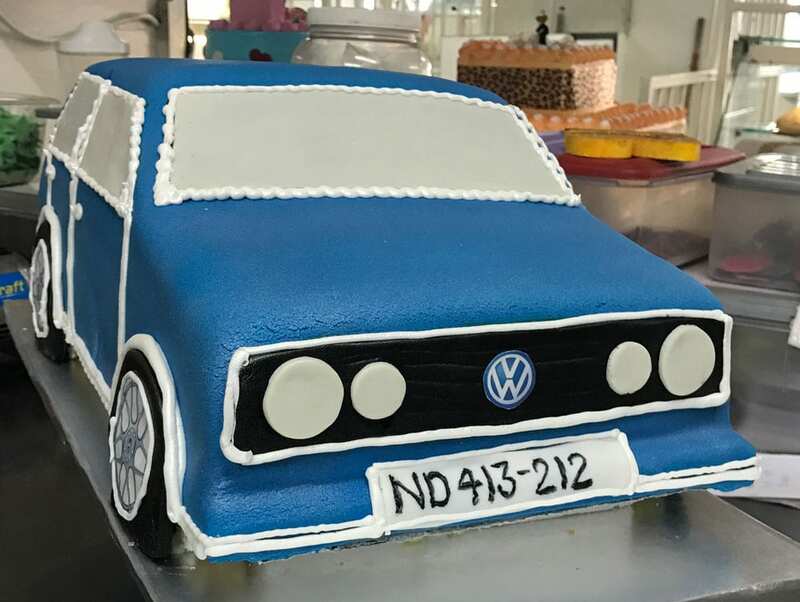 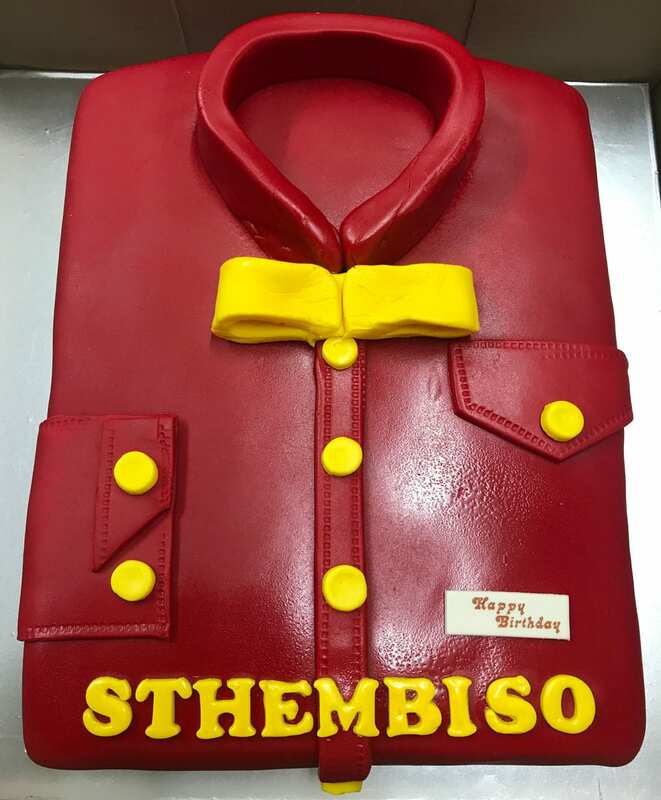 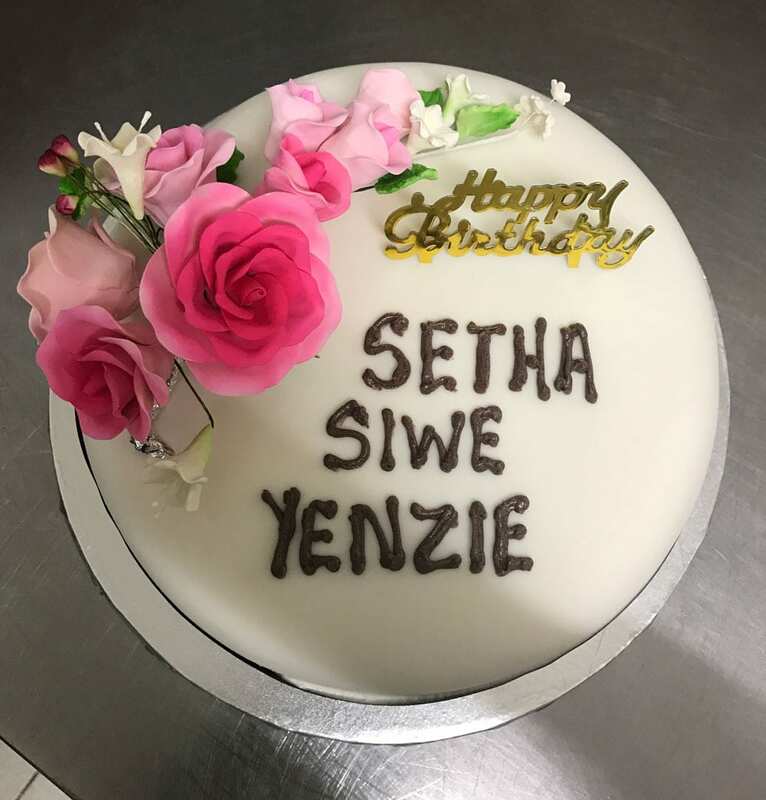 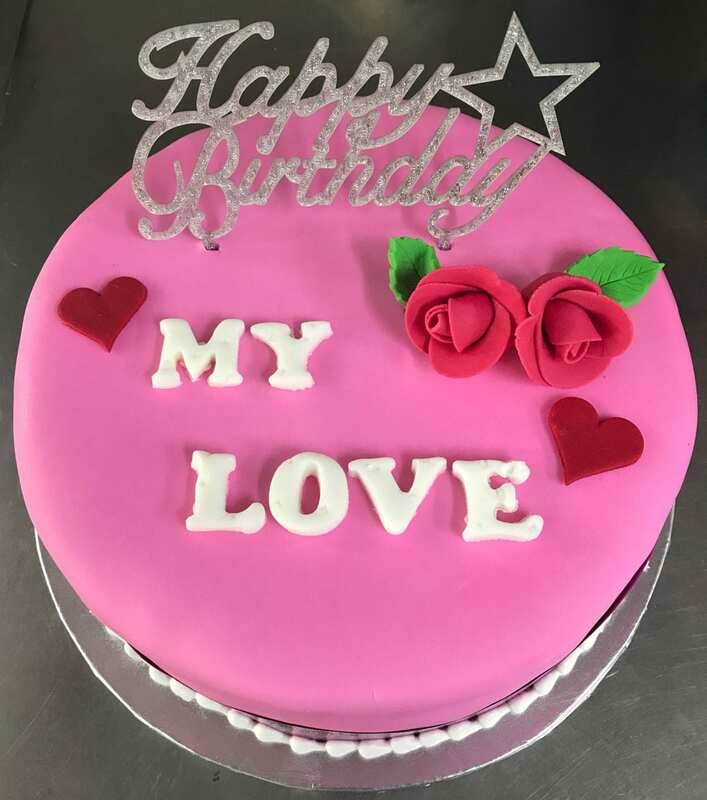 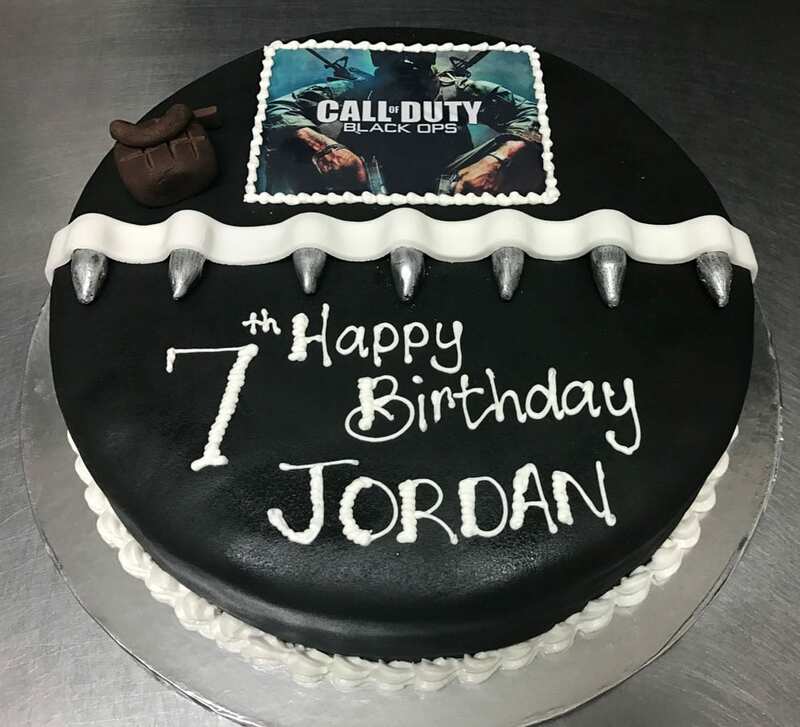 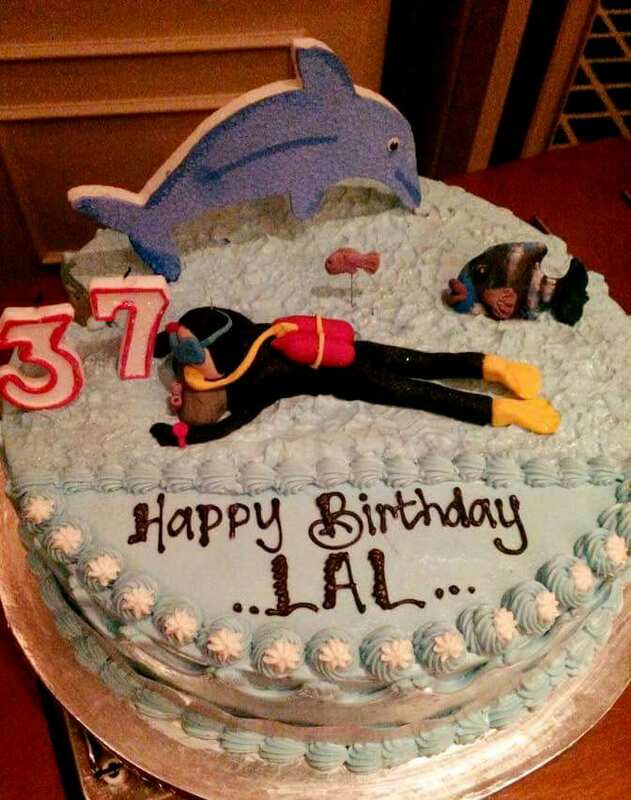 Birthday Cakes - Reddy's Bakery in Durban creates custom Birthday Cakes for your delicious birthday experience. 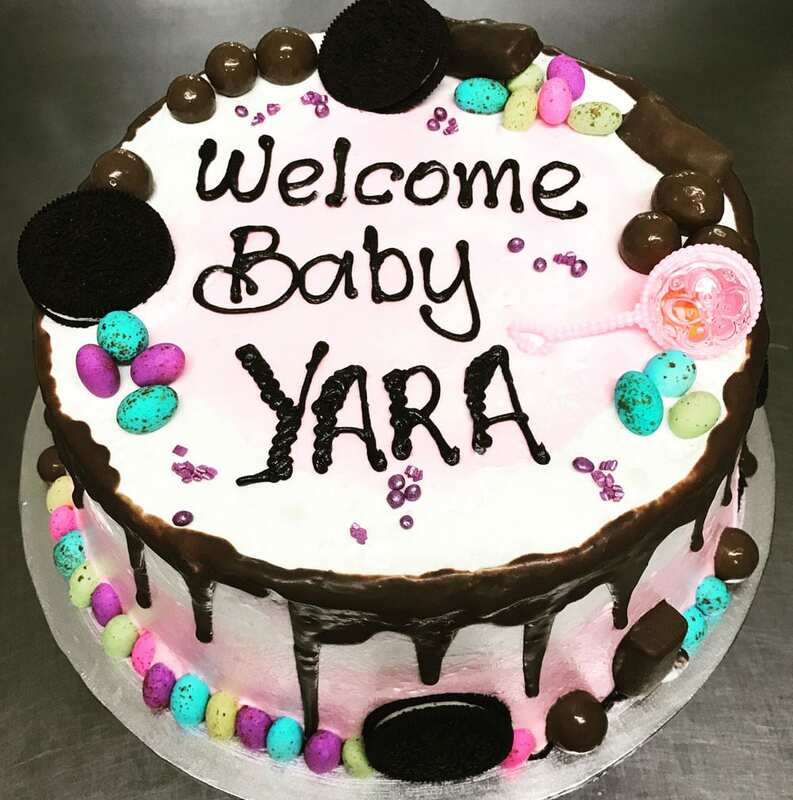 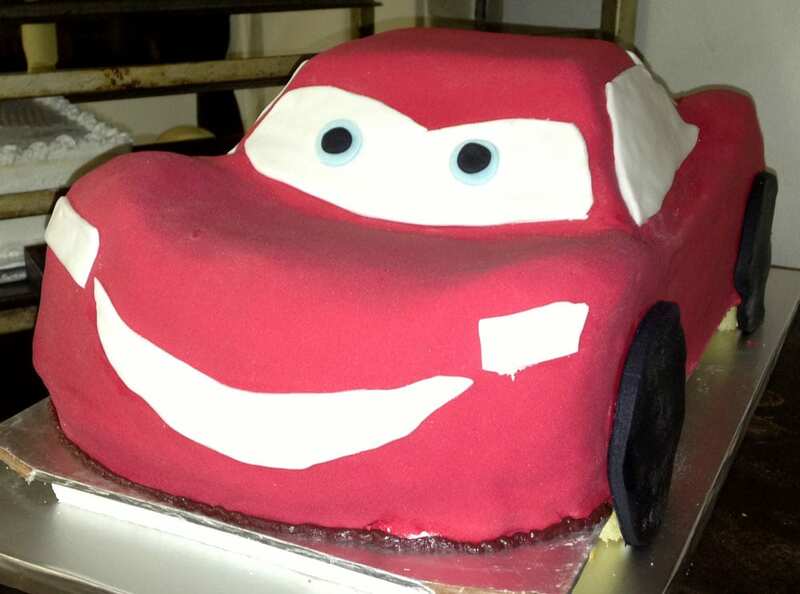 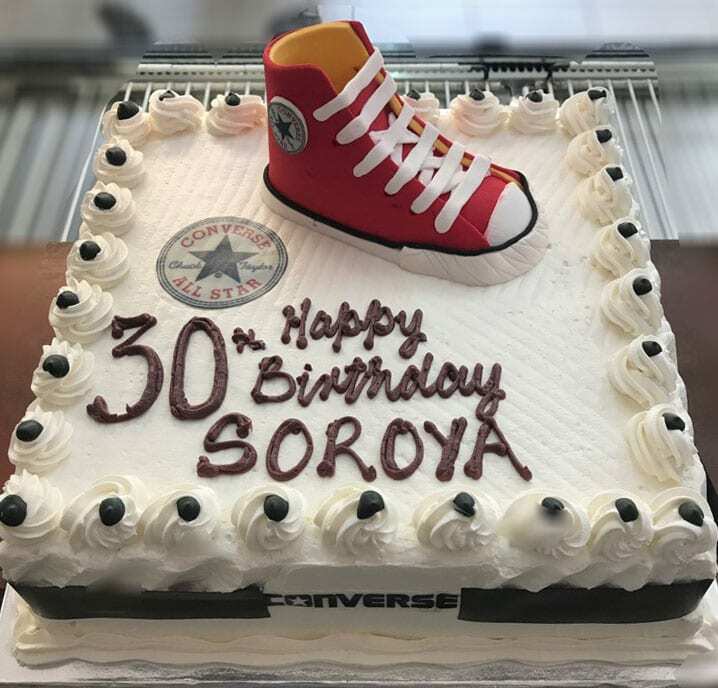 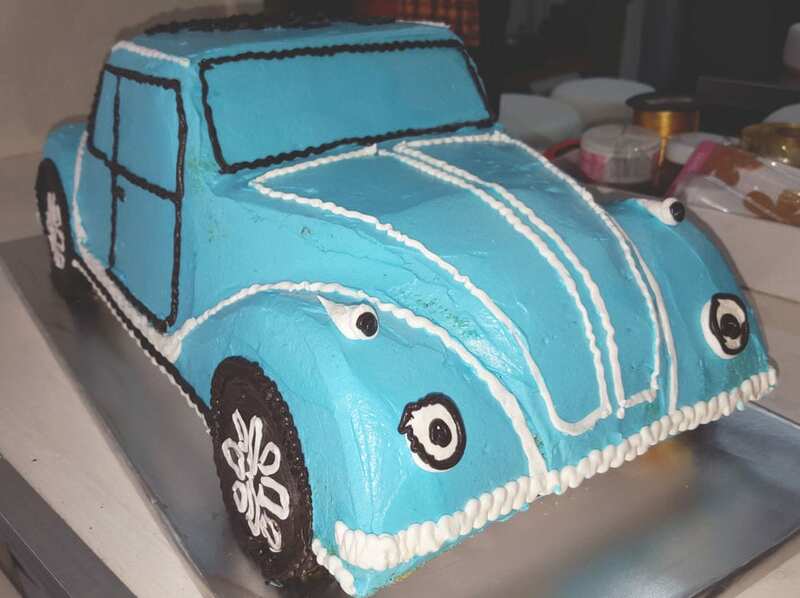 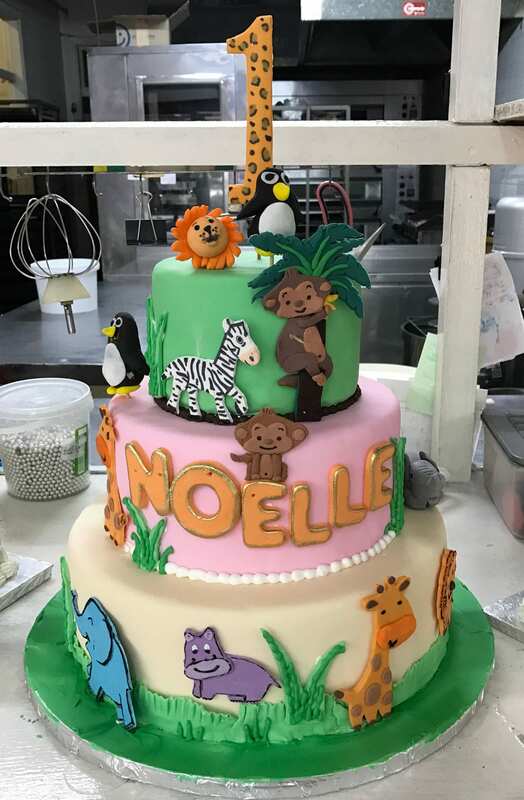 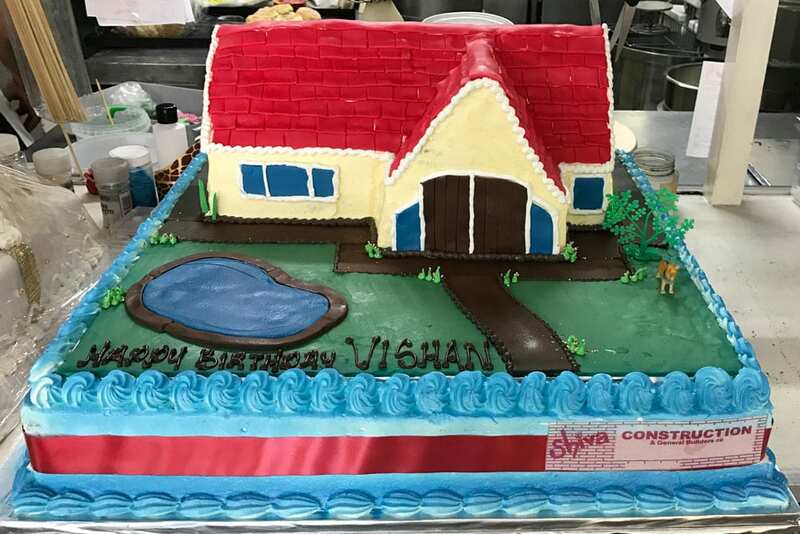 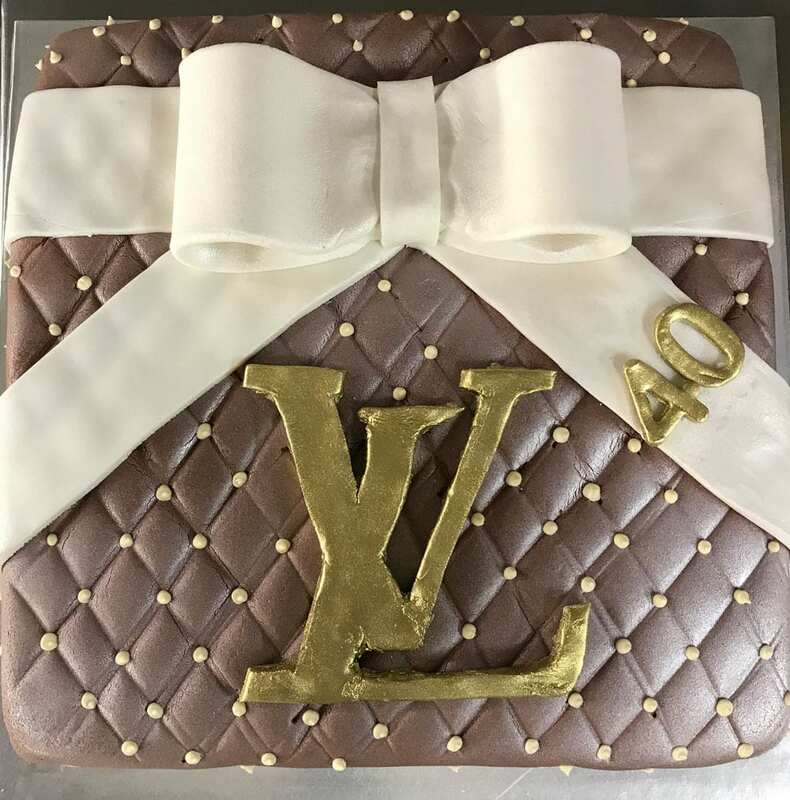 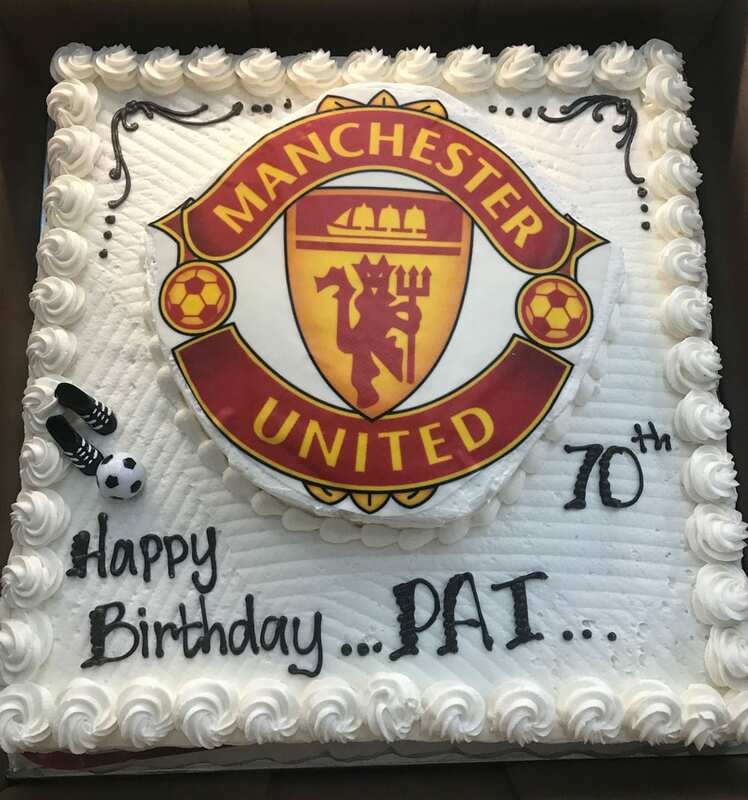 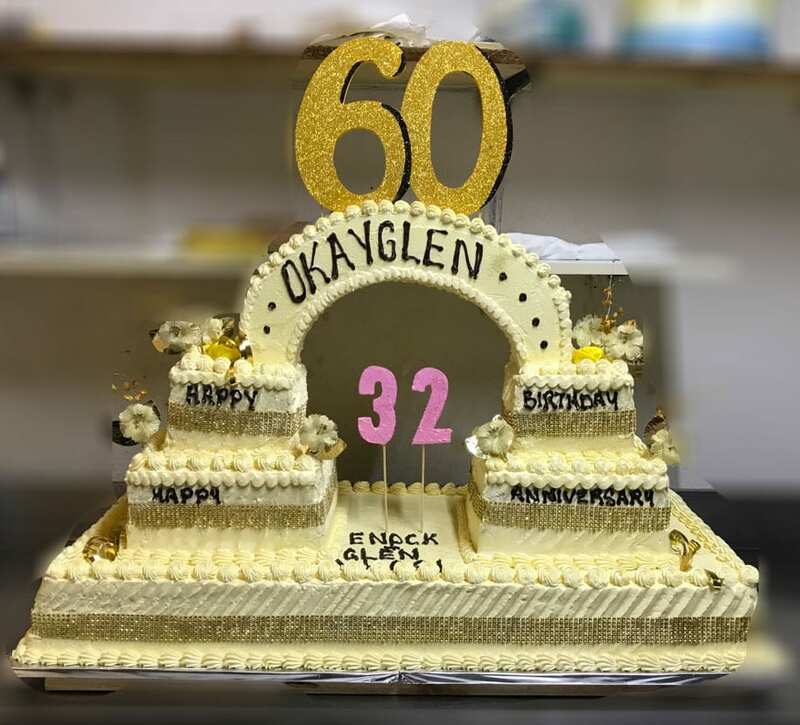 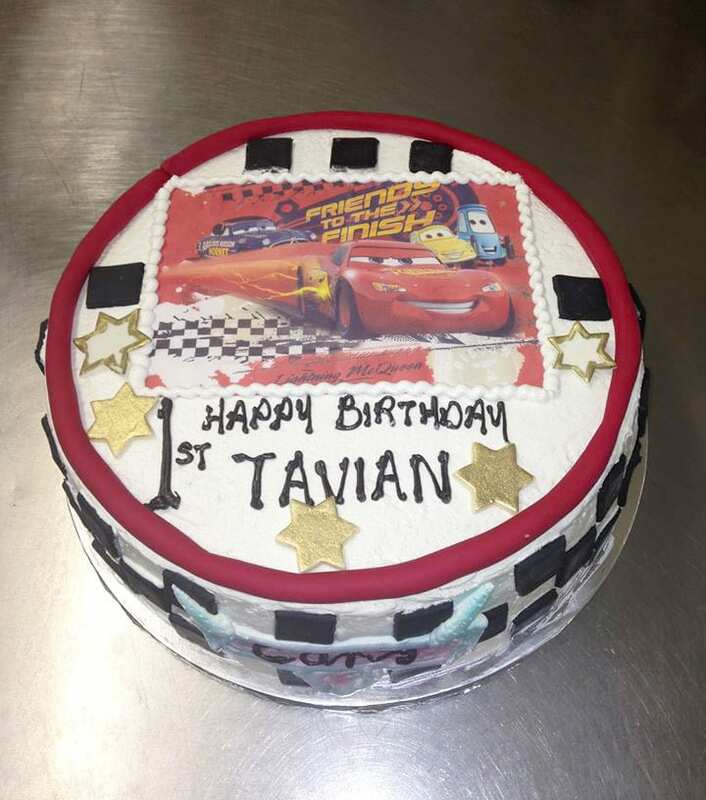 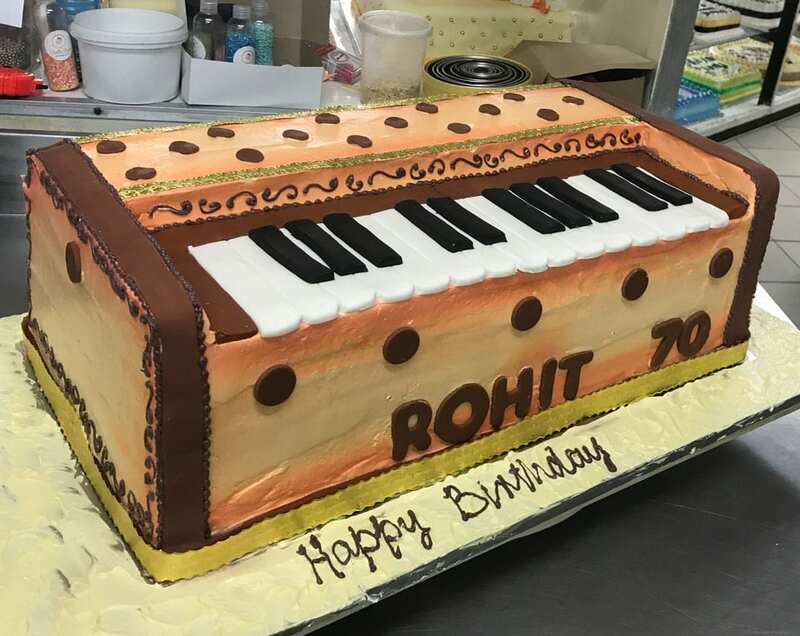 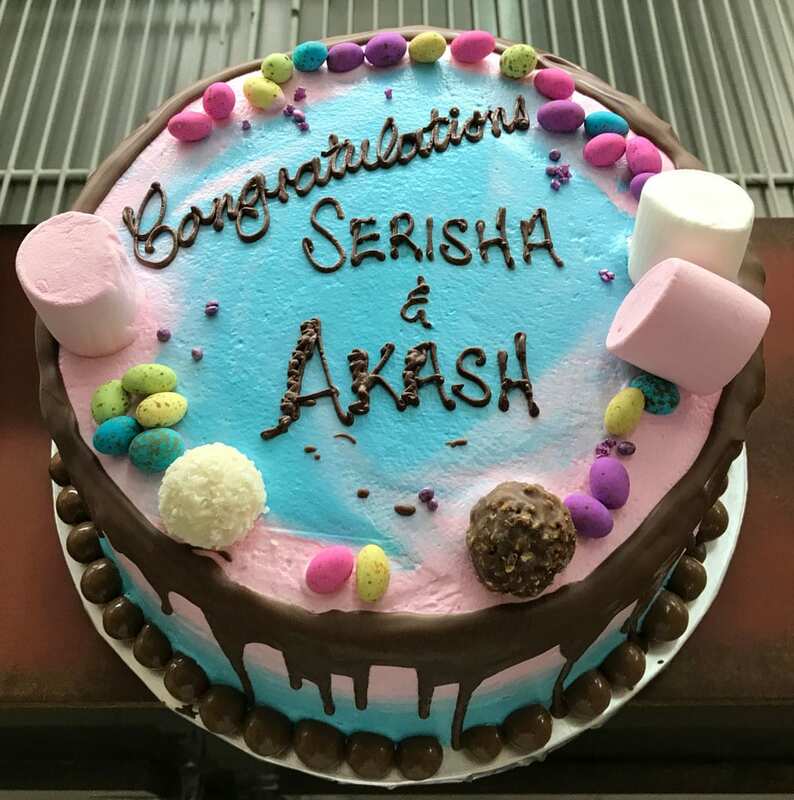 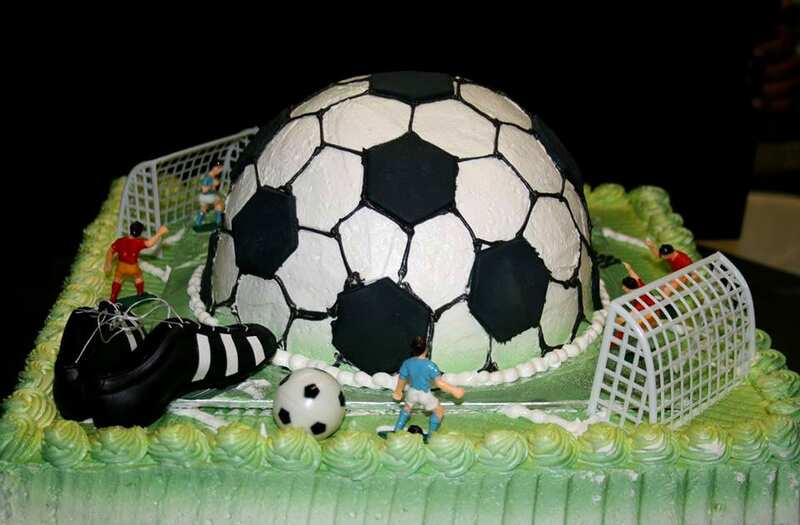 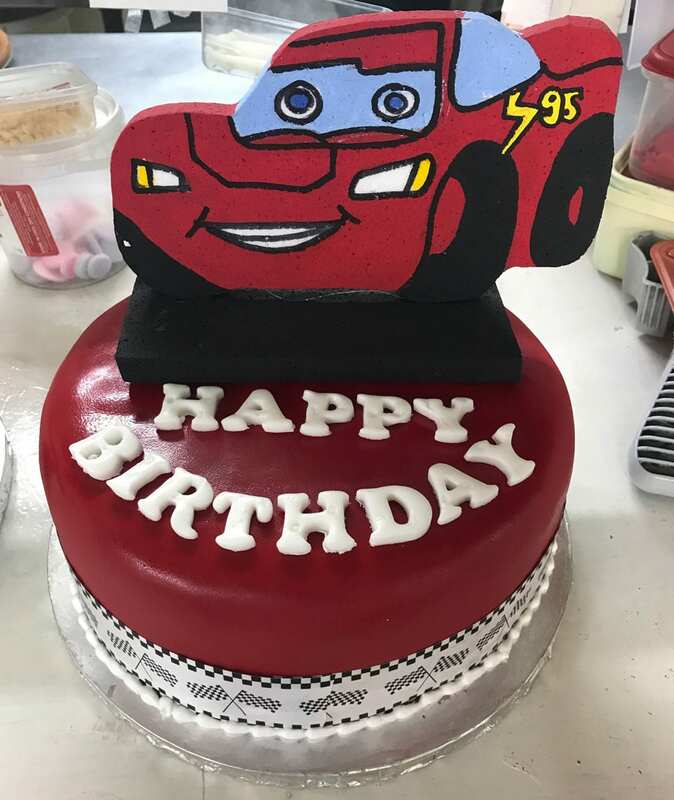 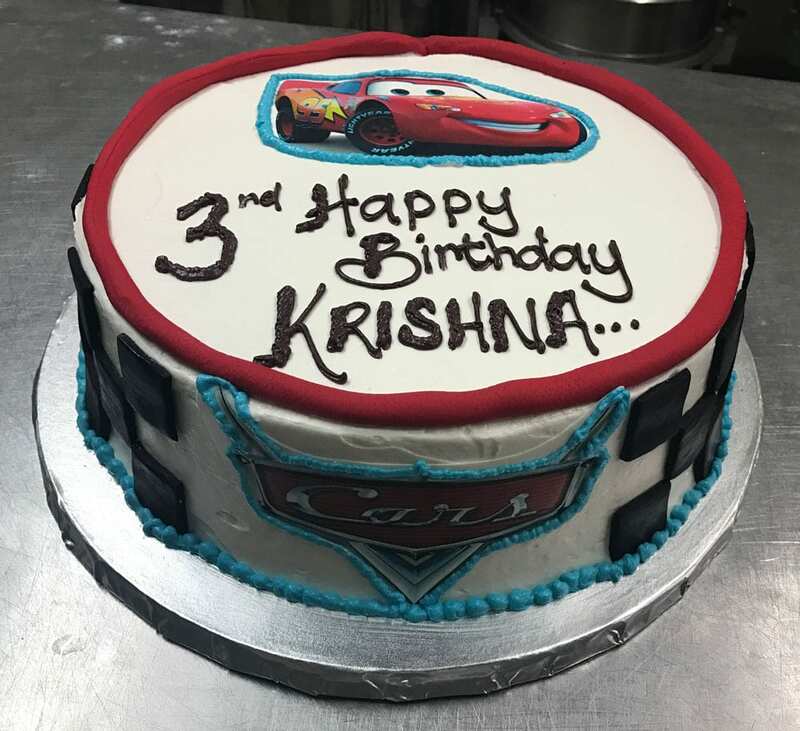 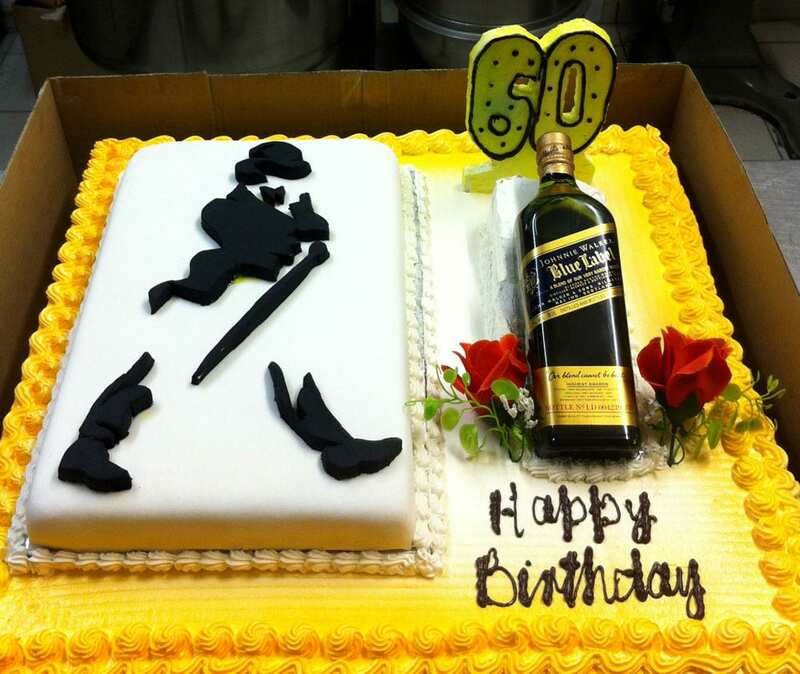 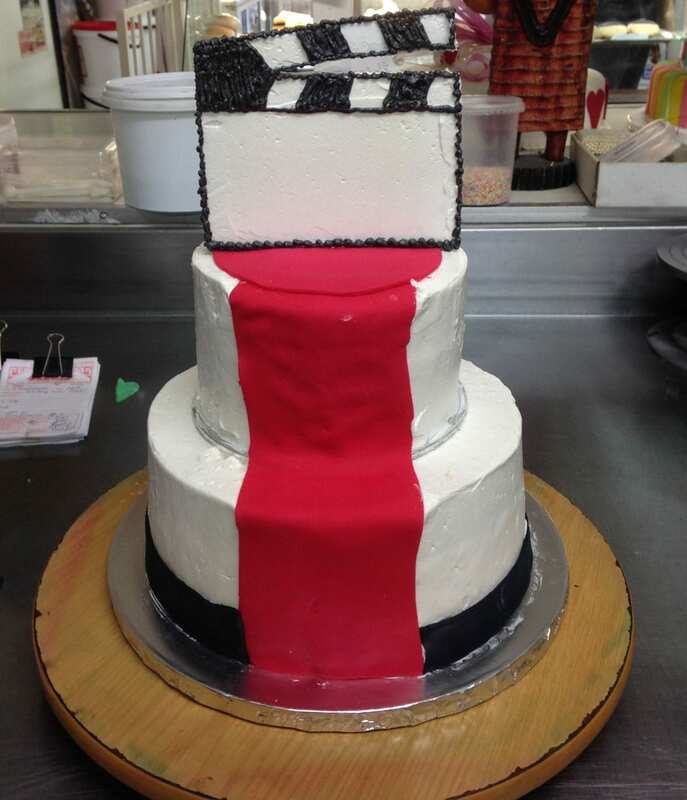 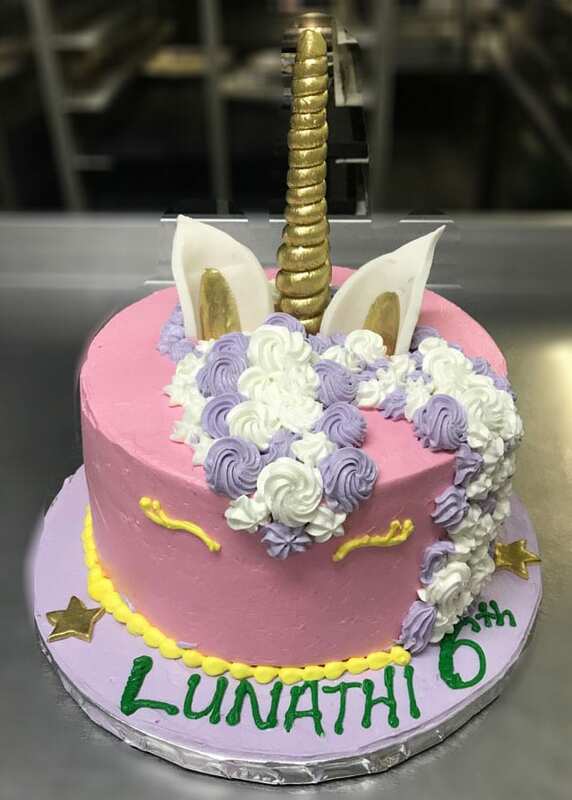 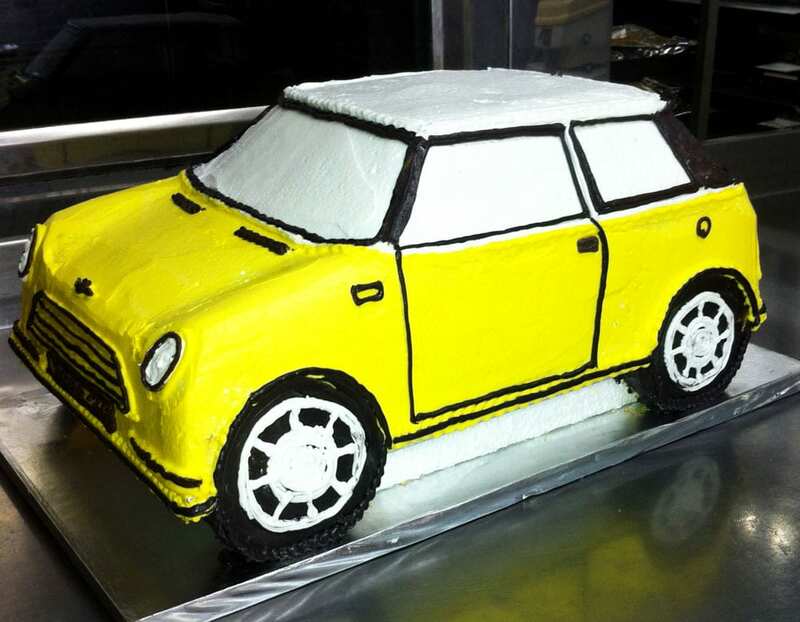 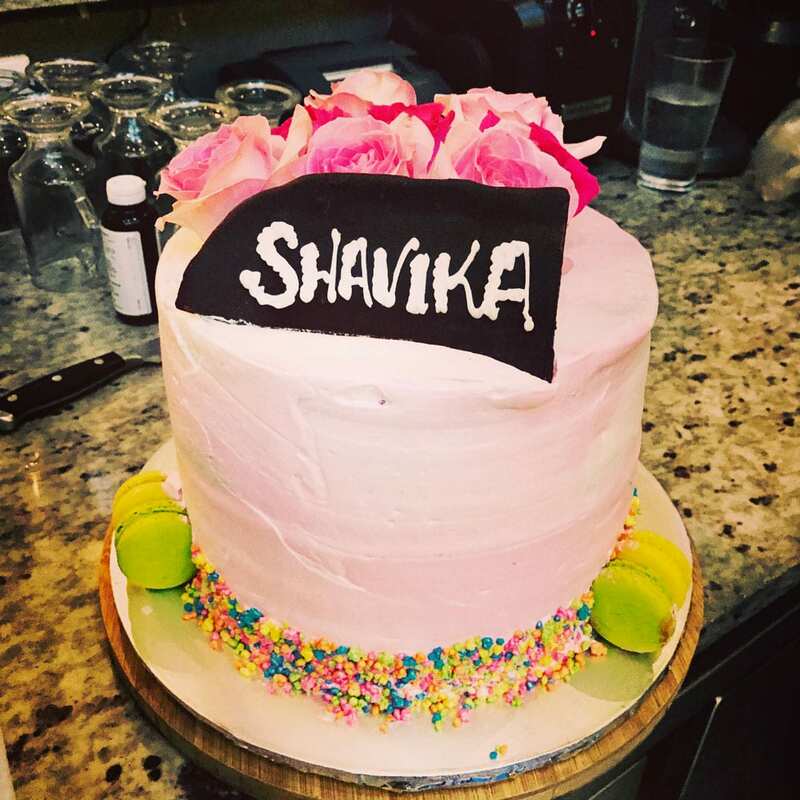 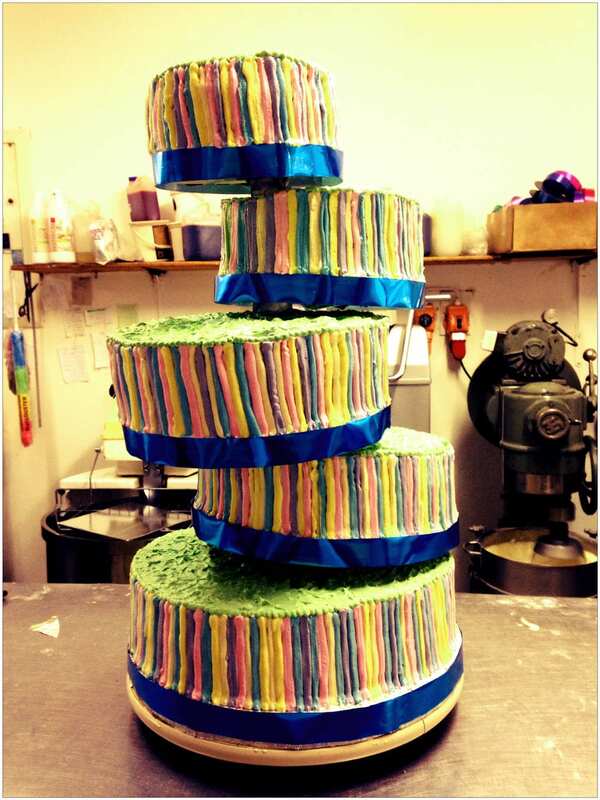 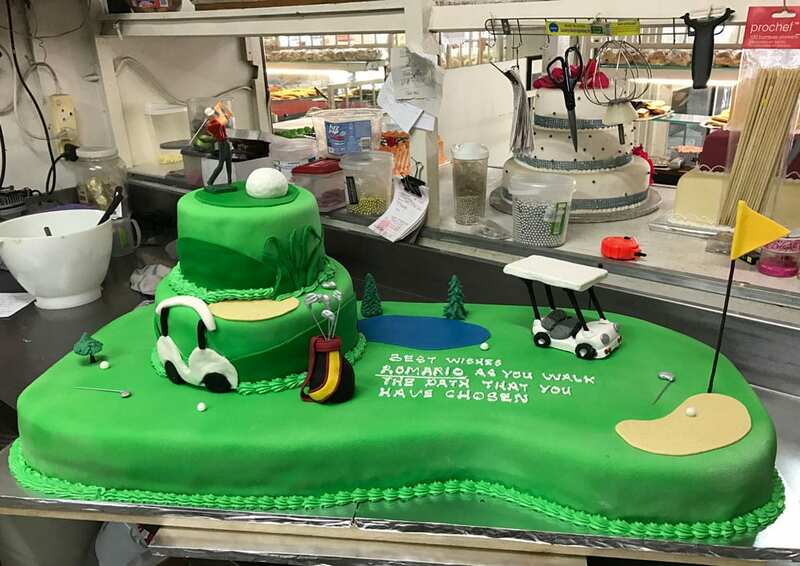 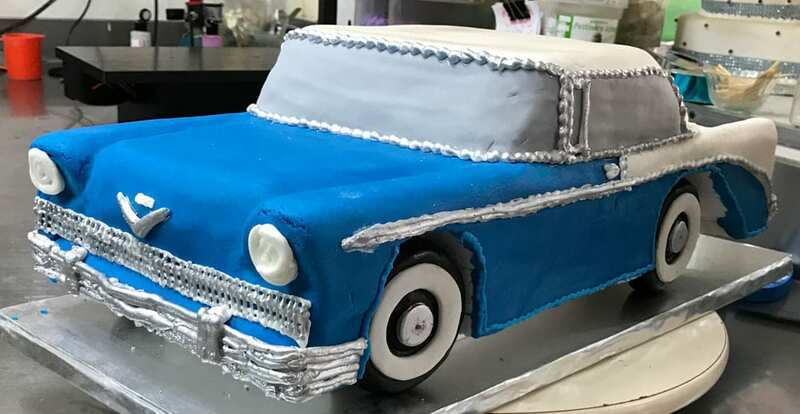 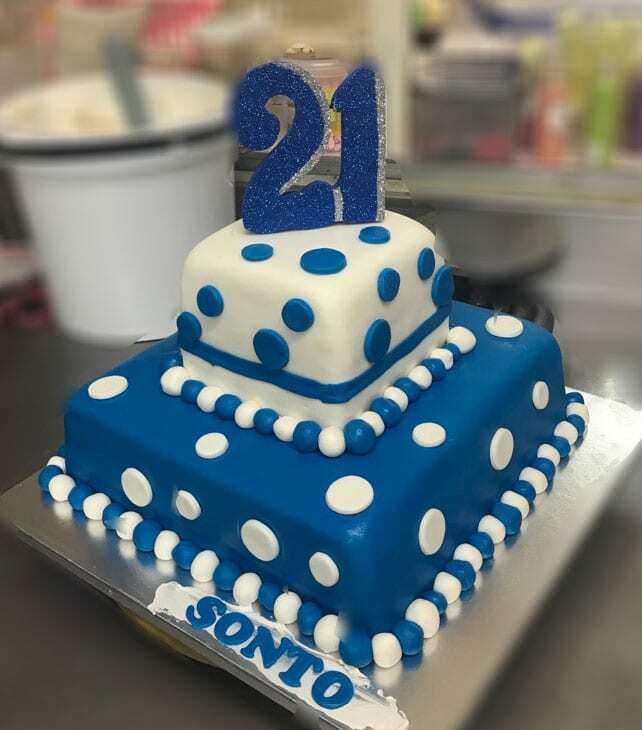 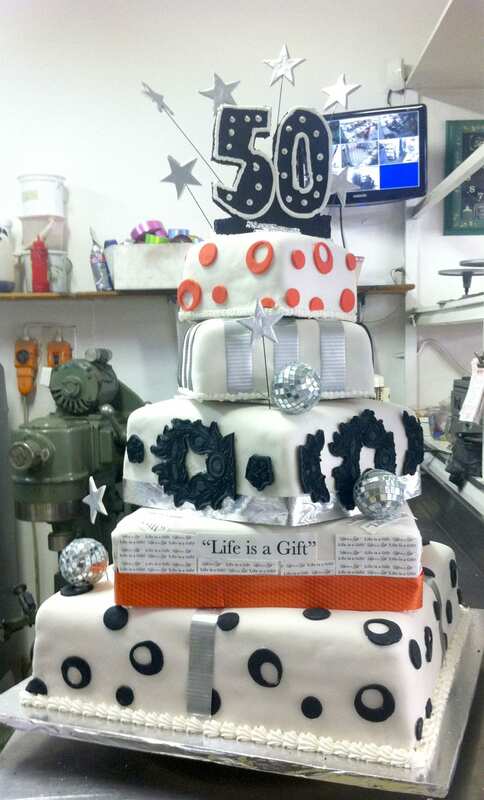 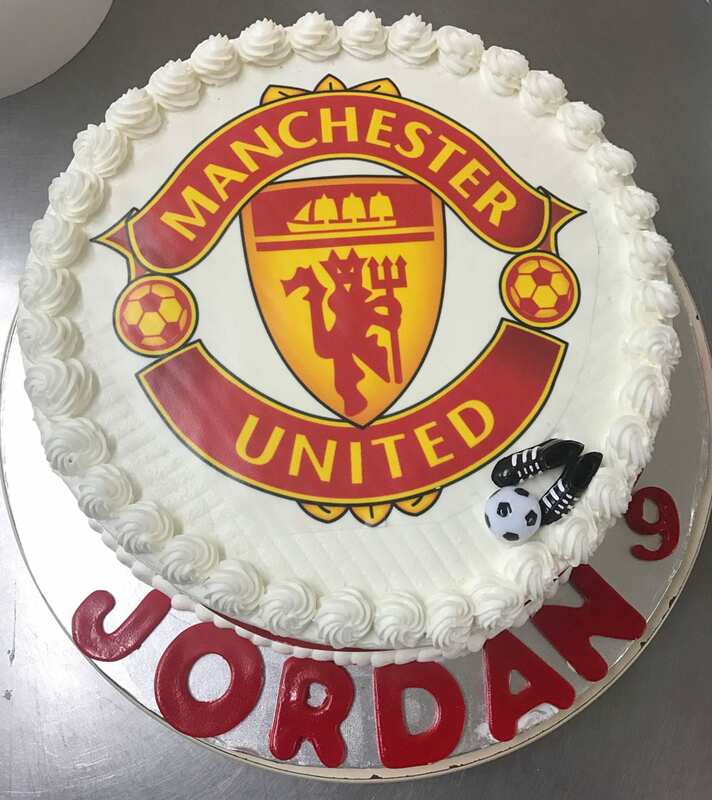 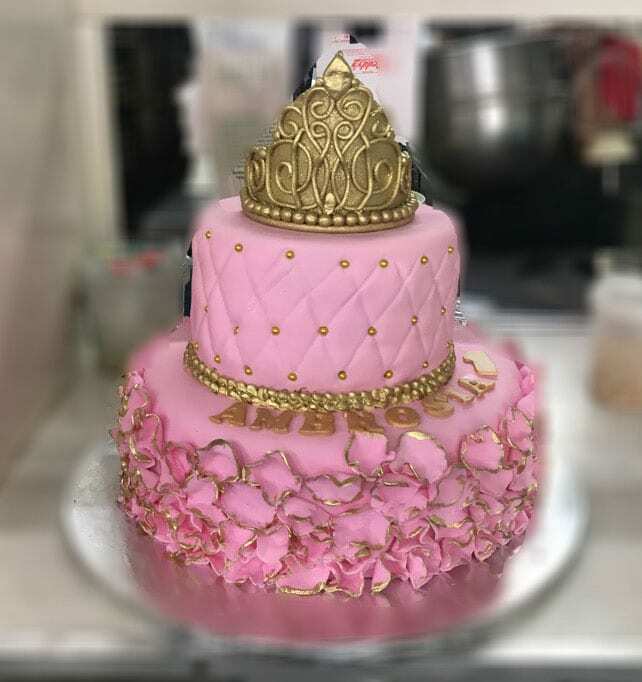 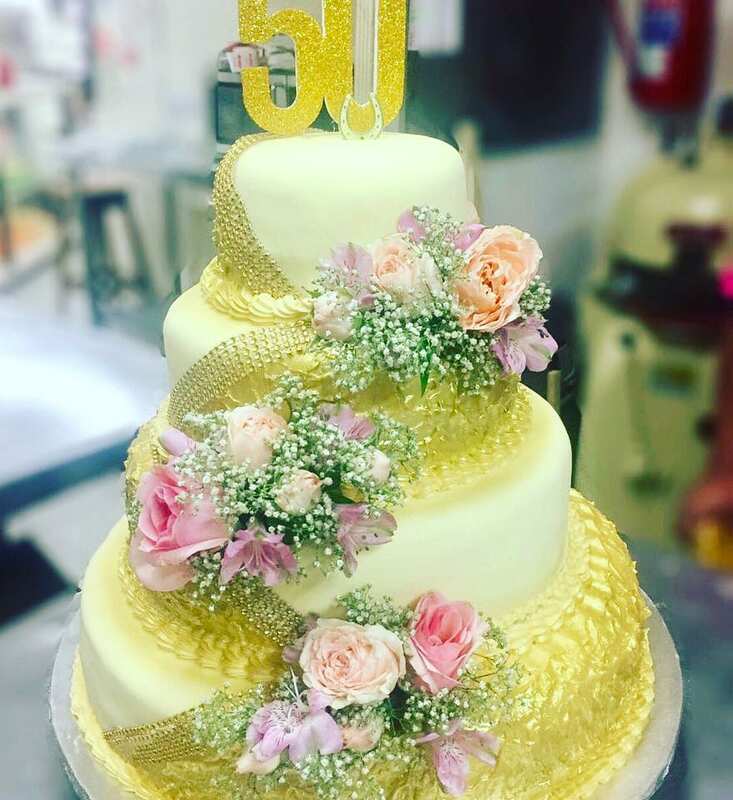 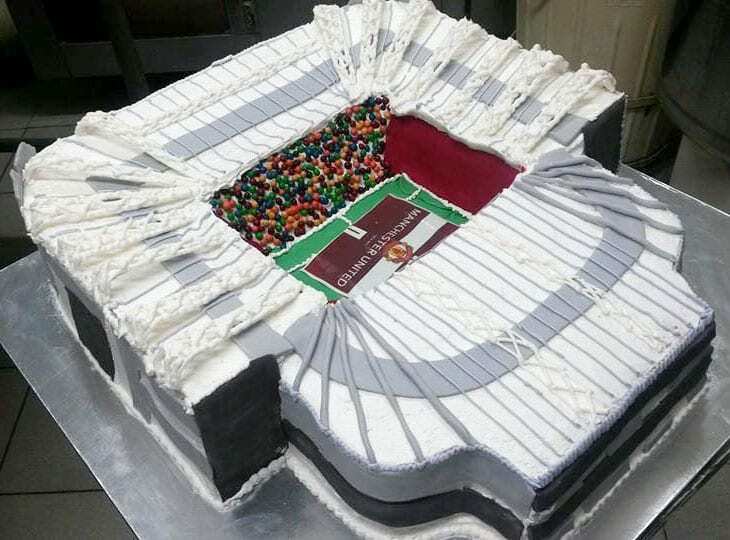 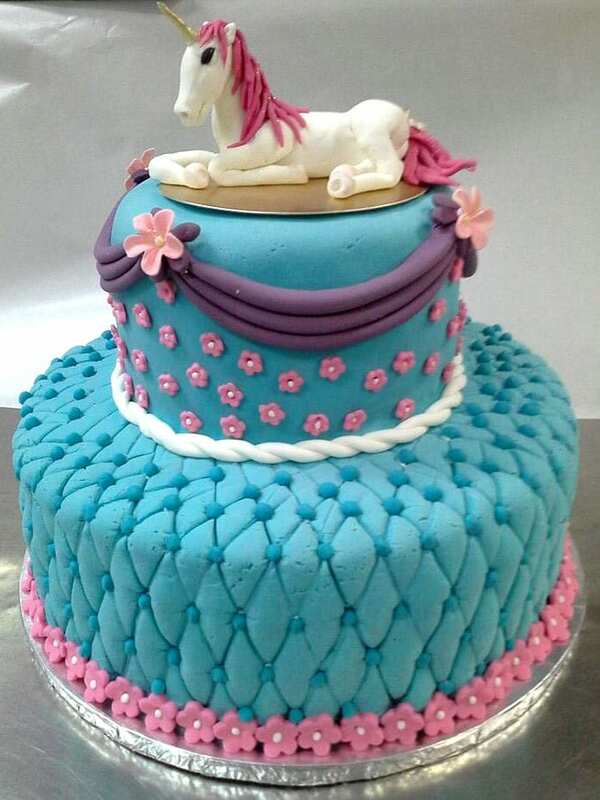 At Reddy's Bakery we create custom Birthday Cakes made to order in any design you can imagine. 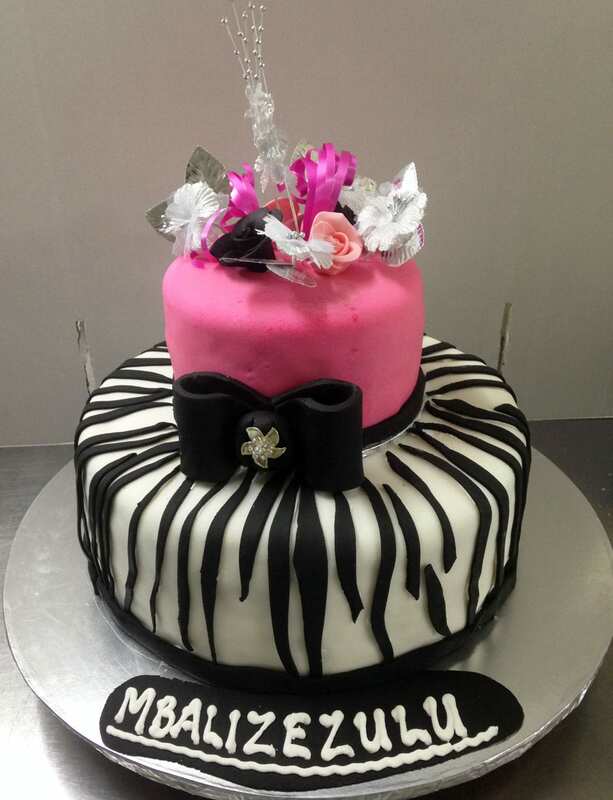 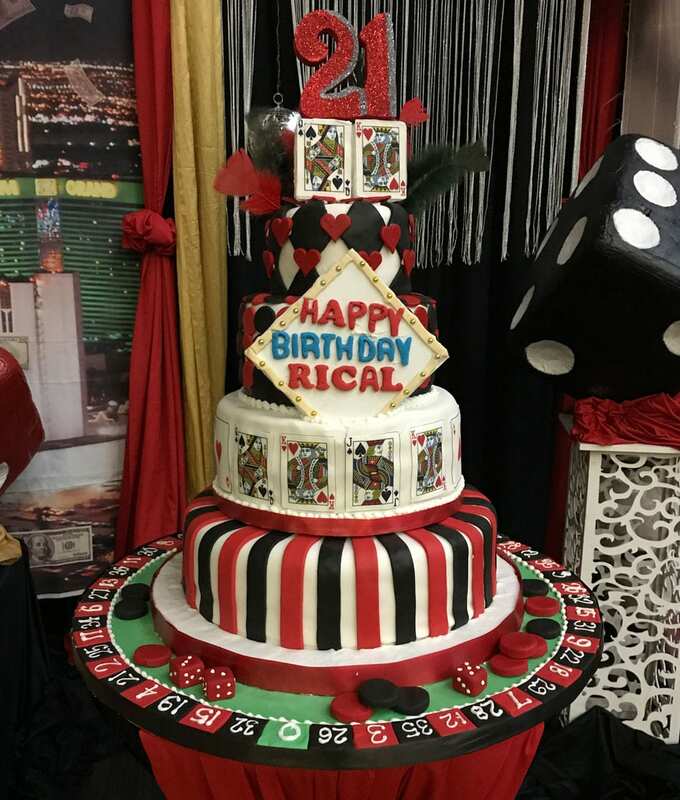 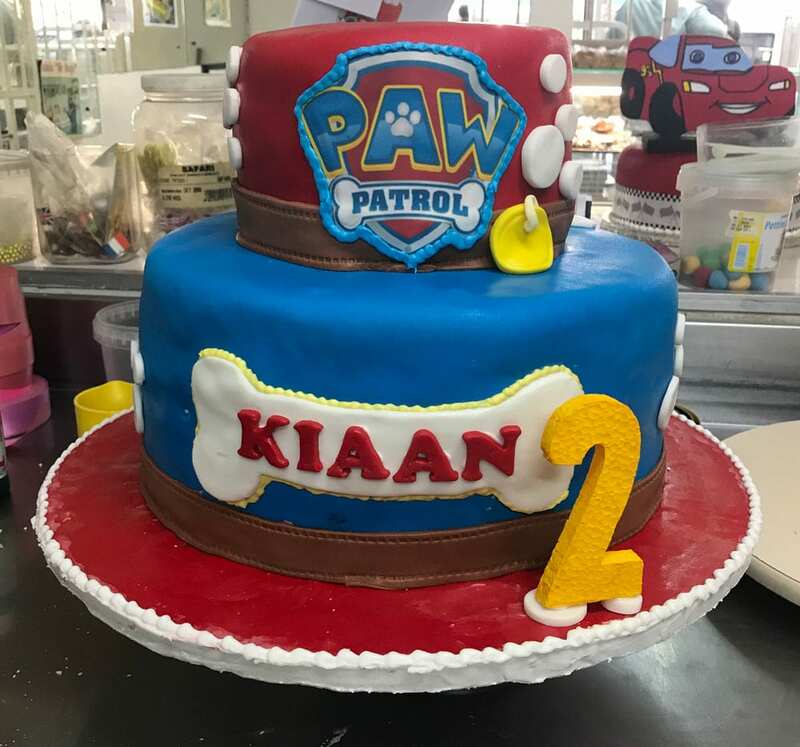 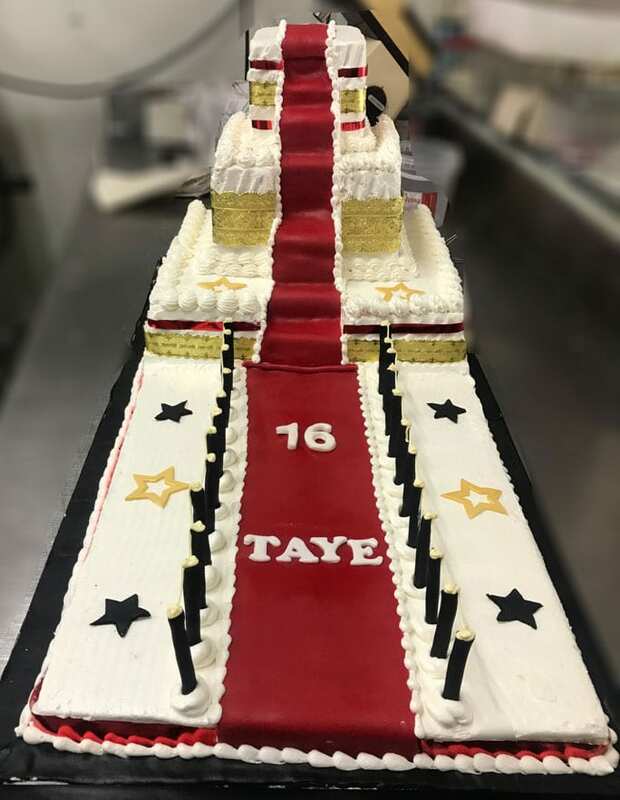 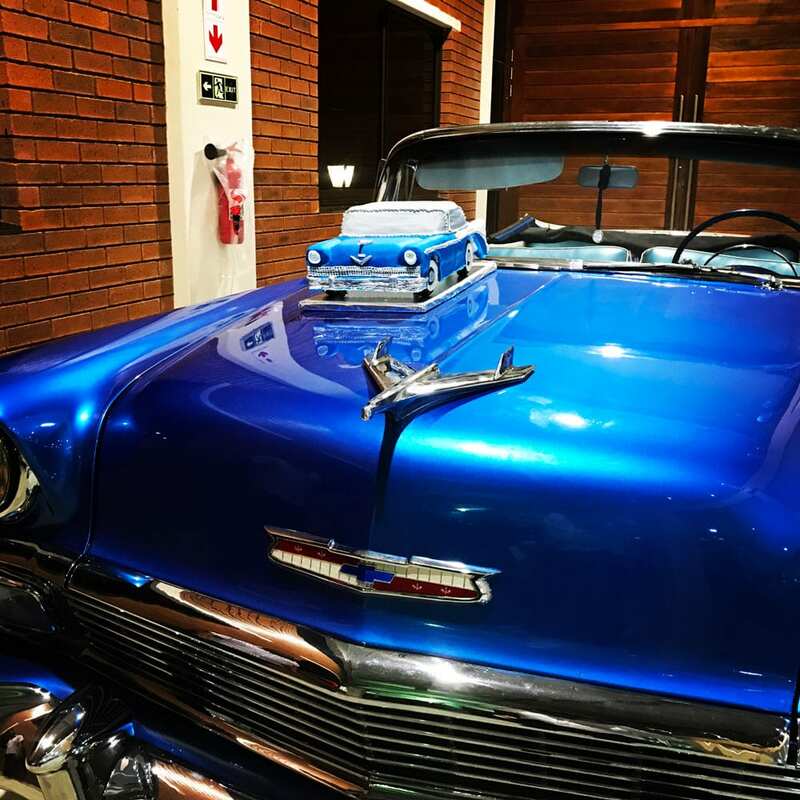 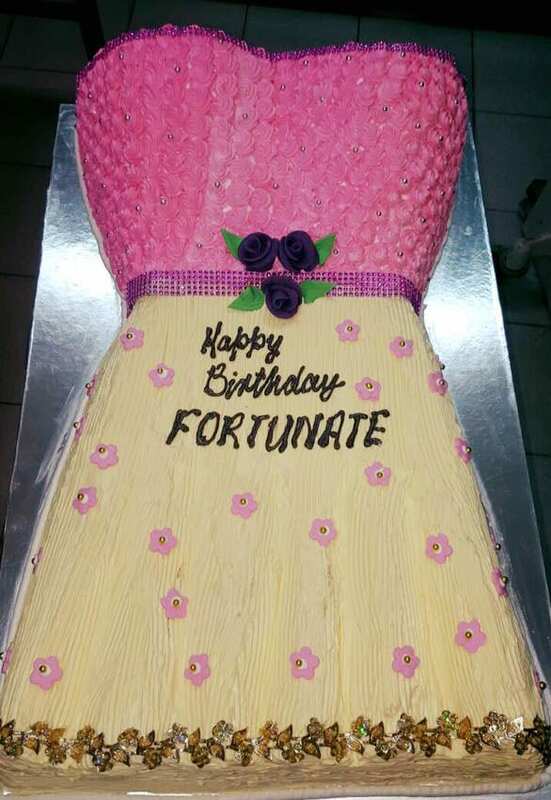 Let's create something "WOW" for your special birthday.